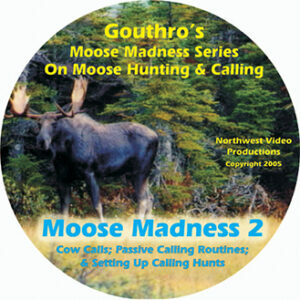 This 4-DVD Series on moose hunting & calling, completed in 2005, is easily still the most comprehensive program ever produced on the subject. 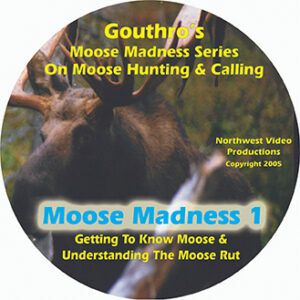 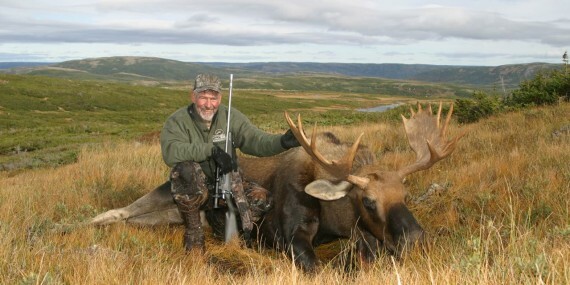 This program goes far beyond the essentials needed for the hunter to become an expert moose caller and hunter. 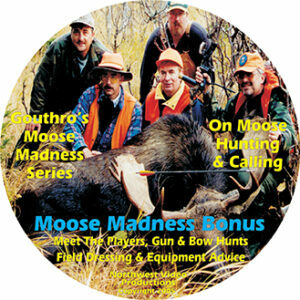 Six Hours of Action-Packed Instructional Video! 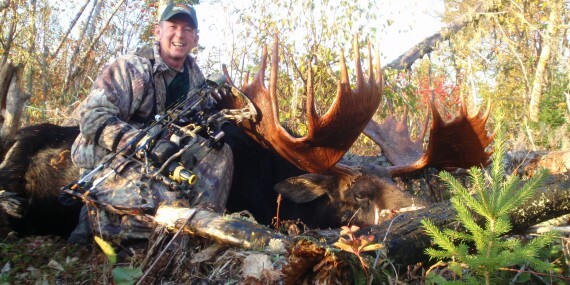 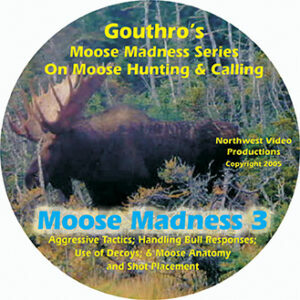 Click Pictures Below for the Moose Madness Series Overview, DVD Contents, Sample Videos, Moose Madness 'Reviews', & Moose Madness 'Comments From Hunters'.